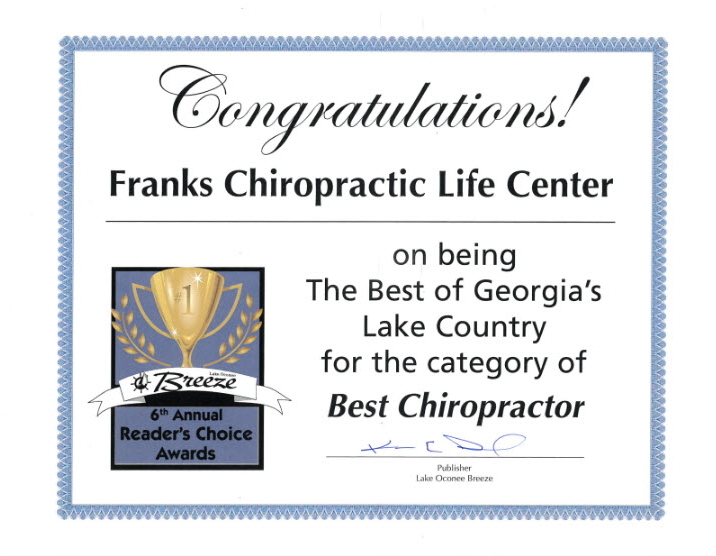 My name is Dr. Rick Franks and I am a chiropractor and your neighbor. 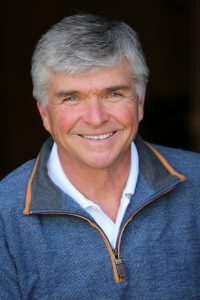 I have been in practice for 35+ years now and have probably taken care of a few of your employees over that time. As a fellow business owner myself, I know how frustrating it is right now just trying to survive in this chaotic business world. It is even harder to give your employees any of the health benefits that you may have given them in the past. With insurance premiums rising drastically, many businesses have had to stop offering health coverage to their employees altogether! I want to introduce to you a healthcare benefit plan that you can offer your employees on a voluntary basis that would only cost you a minimum $50 per year and give them great health benefits while saving them and their families literally thousands of dollars a year! I know that most business owners do care about their employees and want to help them in every way they can because they know that a healthy and happy employee will work harder for the company if they know they are being supported. I also know that sick or hurt employees cost valuable time and money as well as lower the morale of the company. Chiropractic Care leads to Better Health Outcomes! I’m not sure how familiar you are with chiropractic care, but volumes of independent studies provide conclusive evidence that chiropractic care leads to better health outcomes, higher patient satisfaction and lower costs when compared to traditional healthcare providers. I am including a few national studies (done by medical associations) that highlight the advantages to both employers and employees of having chiropractic healthcare added to their benefits package. I am a preferred provider for Chiropractic Lifecare of America, a national health discount card service. They offer affordable chiropractic care to noninsured people and their families. Because I am a provider, I am allowed to offer businesses in my area a deep discount on their health plan. That is an unbelievable 60-80% savings on the cost of the card to your employees! Combine that with the savings they can realize by using the card and it can add up to thousands of dollars per year and you get healthier employees as a result! These cards may be purchased by you or your employee through you, depending on how you want to set it up. Your only fixed cost is a $50 yearly setup fee. I would very much like to be your team chiropractor and help you get and keep yourself and your employees healthy. If you would like to discuss this further, I would be happy to meet you at your convenience. I can be reached at (706) 453-7411 or drtylerfranks@gmail.com. Thank you for taking the time to read this and I look forward to meeting with you.